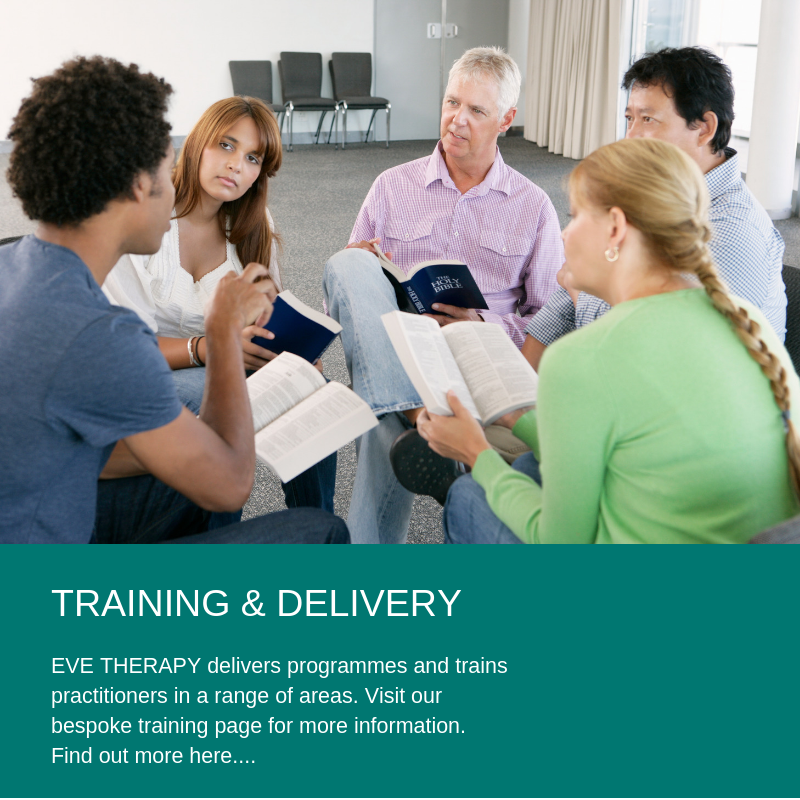 EVE Therapy Training is able to offer one to one, group and couple counselling. 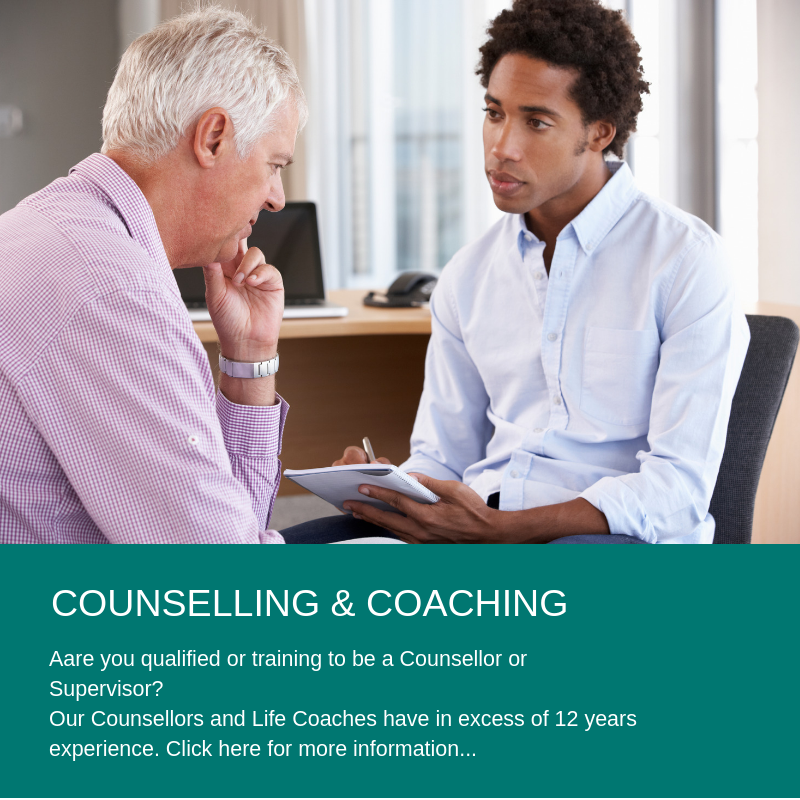 Our you qualified or training to be a counsellor or Supervisor? 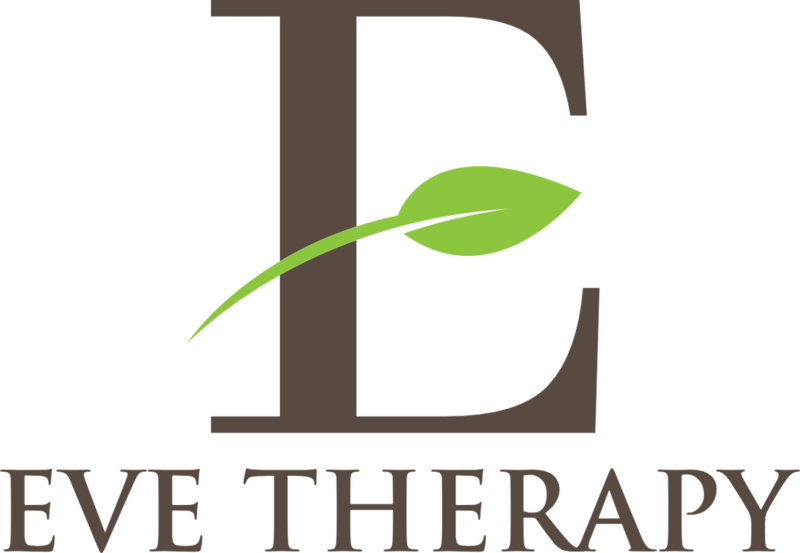 Our counsellors have in excess of 12 years experience of counselling and counselling supervision. 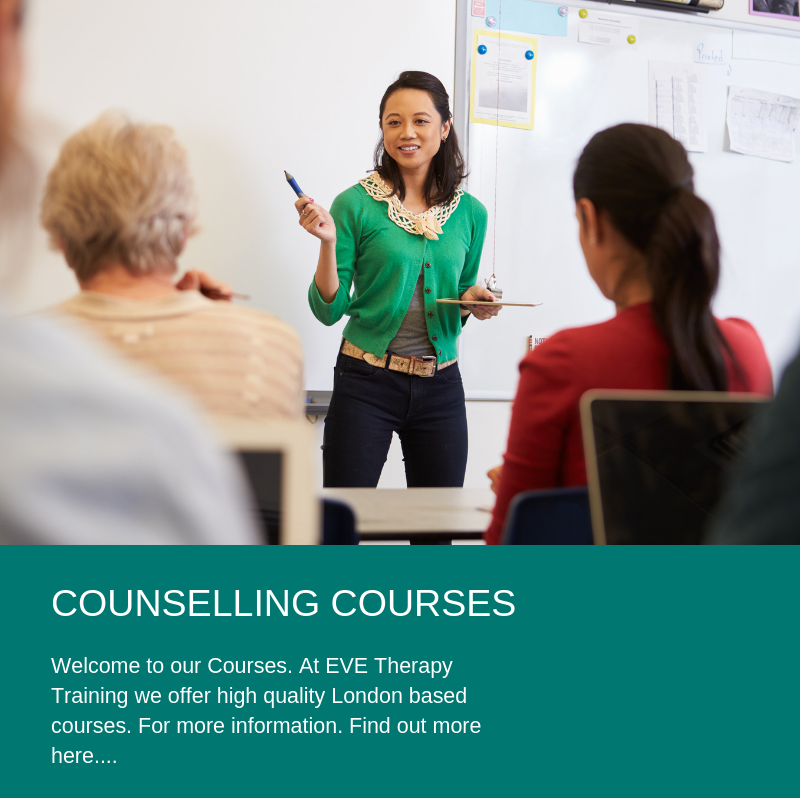 We offer student rates for those who currently studying to be a qualified counsellor or supervisor. According to the ONS research into children's well being found that 1 in 8 children aged 10 to 15 reported symptoms of mental ill health. This course will help skilled helpers, parents and carers to spot the early signs of mental trauma in children. EVE's Blog - Coming Soon!